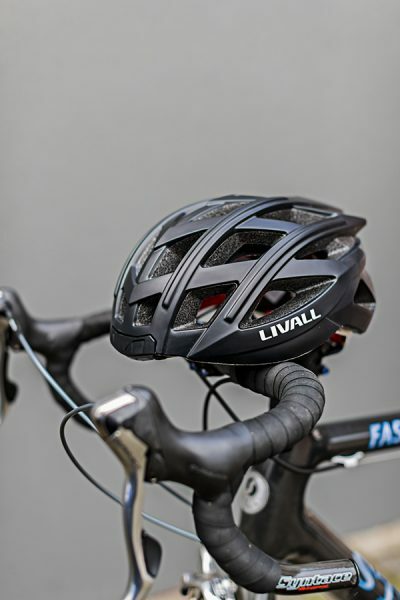 LIVALL Bling Helmet. 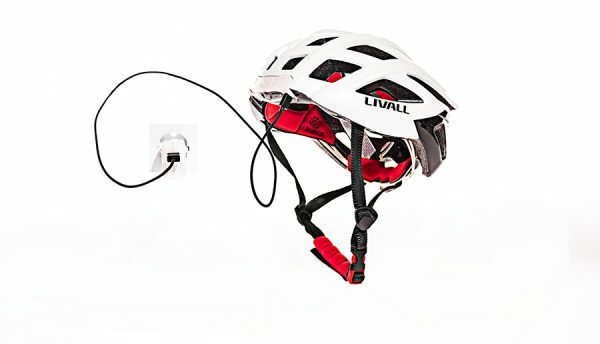 Multi-functional lightweight helmet. Integrated stylish LED warning lights up to automobile security standard makes you love night riding. Above-the-ear speakers and sonic wave control design secure your safety while enjoying music. 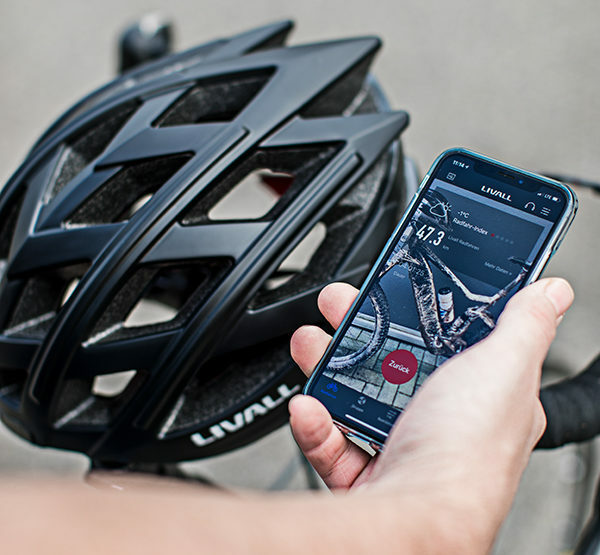 Integrated SOS-Alert – Immediate notification of your accident to your family.